The list of projects to be taken up includes Shiradi Ghat Tunnel for a length of 23.60km at a cost of Rs 10,000 crore. BENGALURU: Union government is set to invest Rs 1.44 lakh crore in the next two years to improve the highway network in the state. 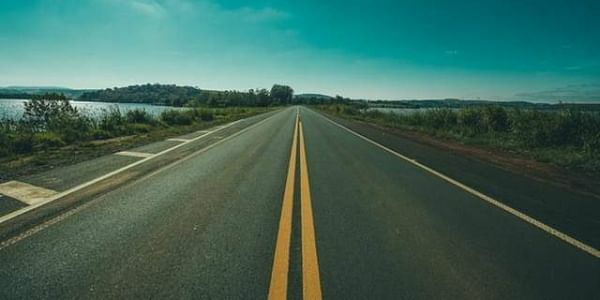 The National Highways Authority of India (NHAI) has agreed to implement over 150 works to upgrade 6,800 km of roads to the standard of National Highways. Union Minister for Road Transport and Highways Nitn Gadkari, who said this at the foundation stone-laying ceremony for over 500km of Highway Projects in Karnataka at Shivamogga, assured that it would include Satellite Town Ring Road (STRR), which is better known as Bangalore Ring Road. “NHAI has taken up the work of balance portion of STRR for Bangalore (West side) to Hosur in Tamil Nadu connecting NH-4 and NH-7 under Bharatmala. This Ring Road stretch connects Hosur, Anekal, Kanakapura, Ramanagara, Magadi and Dabaspet. The total length of this Ring Road is about 140km in Karnataka state and 45km in Tamil Nadu with tentative cost of Rs 10,000 crore,” Gadkari said. The list of projects to be taken up includes Shiradi Ghat Tunnel for a length of 23.60km at a cost of Rs 10,000 crore. The process of preparing Detailed Project Report is on for the project.Giving details about Chennai-Bengaluru-Expressway (Industrial Corridor), Gadkari said, the Expressway is on a new alignment which would pass through 3 states - 76km in Karnataka, 91km in Andhra Pradesh and 94km in Tamil Nadu at a tentative cost of Rs 16,000 crore.